The Turjuman BME Women’s group is a wellbeing and support group which provides help with sorting out difficult day to day issues, such as form filling and employment. Our group always starts with a professionally led exercise session, and we finish with some time to spend socialising. 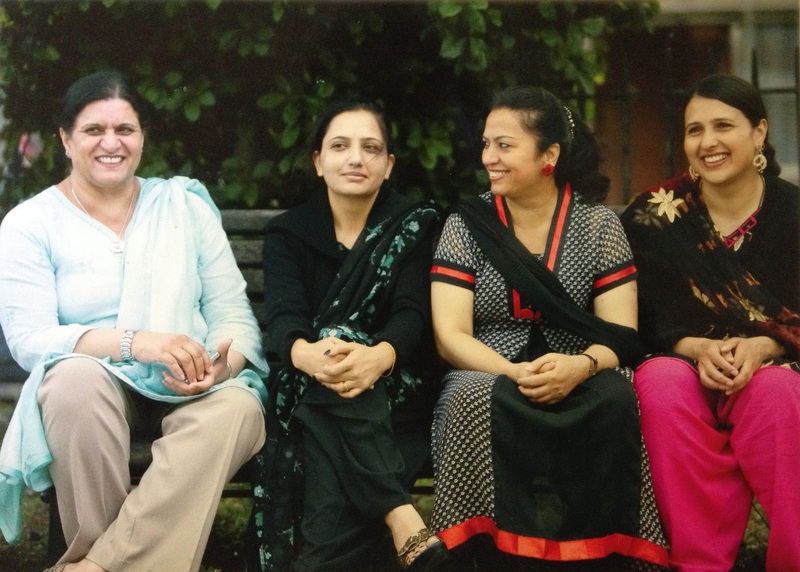 Our vision is to improve the social capital of women from BME backgrounds in Salford, both in and out of the home. We aim to achieve this by promoting the independence of our members by increasing social interactions; learning and teaching new skills; receiving and giving solution focussed support; and developing enabling relationships so that members can enjoy living in their communities in harmony regardless of their race or religion. This is supported by networking and sign posting to other services to fulfil all members’ educational and employment needs. The project was originally developed by Samia Barkatali in April 2010, as she observed some of the difficulties that women from BME backgrounds face. Some of the common issues include isolation, language barriers; and unawareness of available services, extended family problems, unemployment, and poor physical health among BME communities which in turn affects their mental and physical wellbeing.